South Korea's LG Chem plans to build an electric vehicle battery factory in Poland to meet rising demand from European automakers, a person familiar with the matter said on Thursday. "The plant will be completed in about one-and-a-half years," said the source, who did not want to be named as he was not authorized to talk to the media. He did not provide any details on the size of the investment. 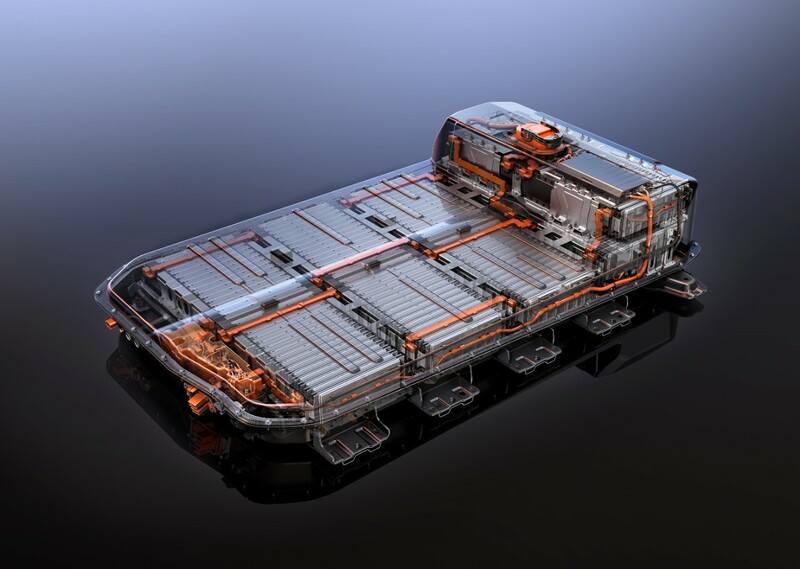 The facilities, to be located in the southwestern Polish city of Wroclaw, will ultimately have a production capacity of 229,000 EV batteries a year, making it LG Chem's second-biggest EV battery factory after China, the source said. The company also builds EV batteries in South Korea and the United States. LG Chem - the battery supplier for General Motors' upcoming electric car Bolt - counts a total of 25 automakers globally, including Renault, Volkswagen, Audi and Volvo in Europe, as its customers. A spokesman for LG Chem said it was considering adding car battery production facilities, but nothing had been decided. Automakers around the world are expected to roll out a slew of electric vehicles to meet tougher emissions and fuel economy regulations, although there are concerns that current low oil prices will dent demand for fuel-efficient cars. LG Chem's rival Samsung SDI, which has BMW as one of its customers, is also considering building an EV battery factory in Europe, a Samsung SDI spokesman said.